Building better businesses with software solutions. 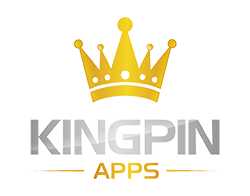 Kingpin Apps is dedicated to improving software around the world by designing and implementing intuitive solutions to complex problems. Windows, MacOS or Linux, we've got you covered. Get your app ideas in the App Store and/or Google Play. We make web apps that runs well in all modern browsers. We build websites using the latest web trends. We work with various technologies to provide highly customized software solutions to digitally makeover your business. Every business is different in many ways, and we cater to the needs of each individual business to optimize cost and ROI. The cloud is a wondrous place filled with tons of questions and we have answers to help you leverage its powers. From basic website to advanced Portals and Content Management Systems, we build user friendly systems to sove complex problems. Our process is meticulous as we pay close attention to modern UX design methodologies. Software development is a iterative process and squashing bugs comes with the territory. 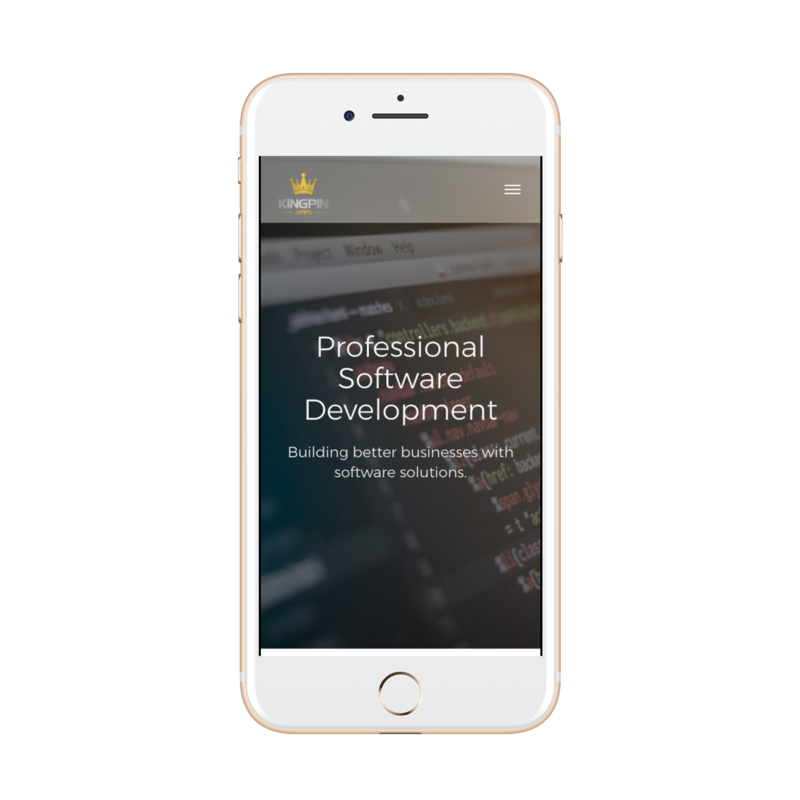 We utilize modern frameworks and programming languages to deliver your product. Wether its to a local server, cloud or an app store, we know how to make your projects shine.